The project is the construction of a 110 MW floating electric power generation station, Karadeniz Powership Zeynep Sultan (“KPS 11”). 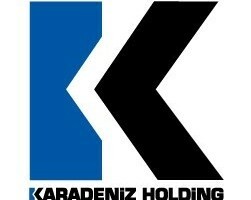 The Karadeniz Energy Group designs, builds and operates a fleet of powerships that provide base load or peak electric power to energy grids using dual fuel (HFO and natural gas) gensets under medium term contracts of up to 10 years. The supply of power by powership typically acts as a stop-gap measure that allows clients to supply their urgent electricity needs and to either refurbish or construct land-based power generation capability.